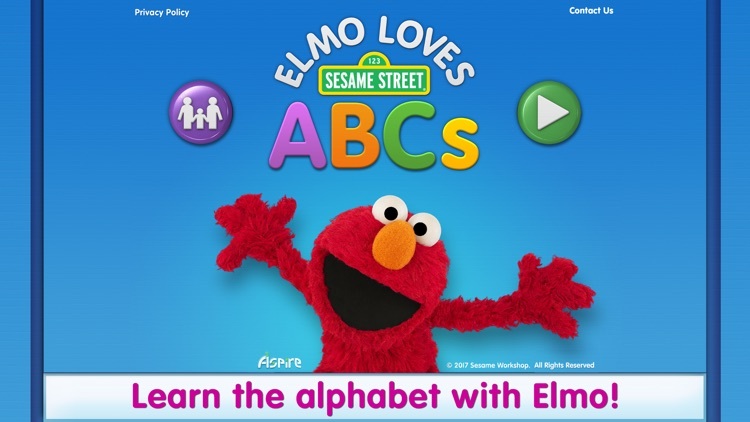 Elmo Loves ABCs for iPad is learning game for children ages 5 and under. 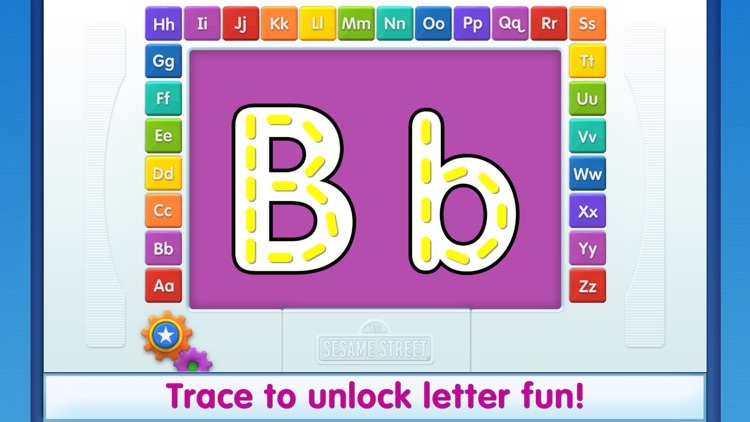 The game teaches letter recognition for both upper and lower case by letting kids trace the letters. 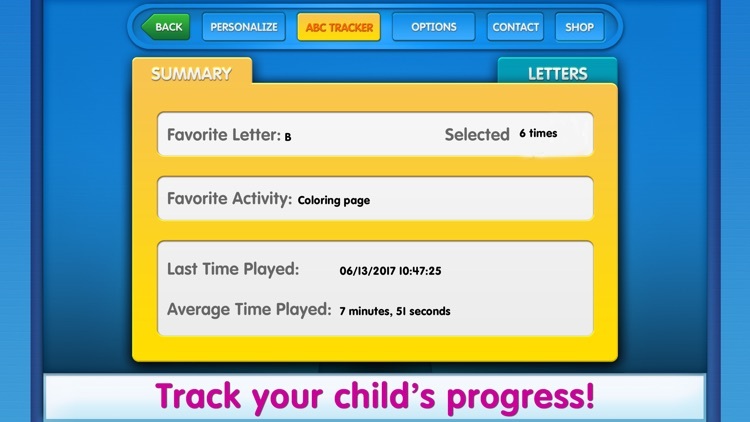 They can also hear the letter sounds and there is a tracker for parents to see how well their little ones are doing. 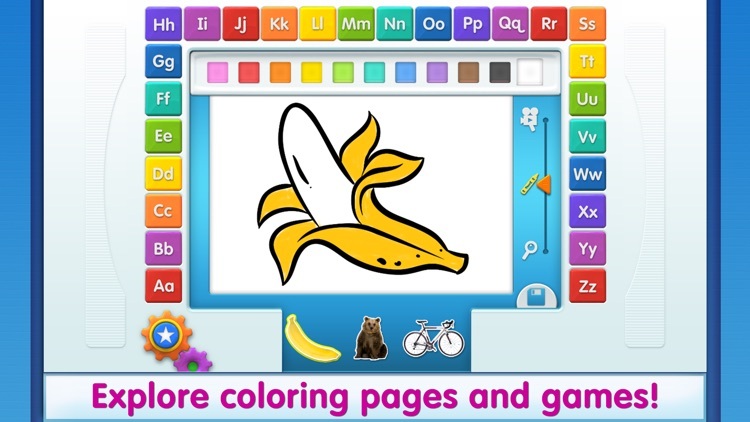 It has clips from “Sesame Street” and 75 coloring pages. Pick a letter. 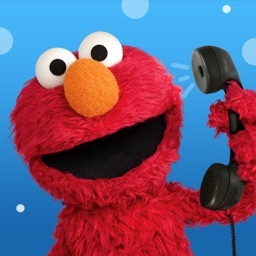 Elmo is back and makes learning the ABCs fun for your toddler! 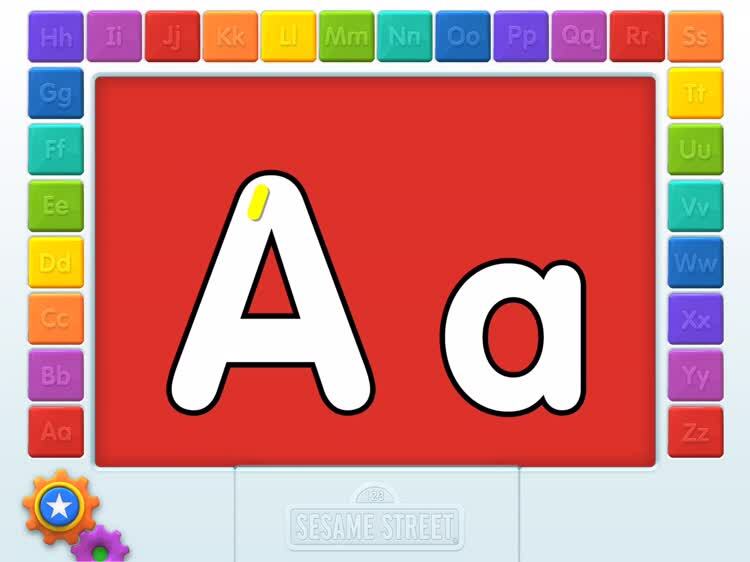 With Elmo Loves ABCs for iPad, it's simple to reinforce the alphabet into your child's brain. Just have them choose a letter, and then they can trace it in both upper and lower case. 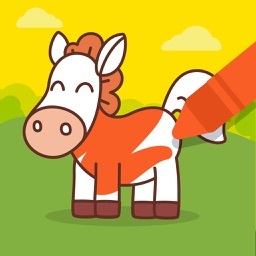 You can even pick a color to trace it in, making it fun for your child. Play a game. To help kids remember about the letters they're practicing, Elmo has a mini-game of Hide-and-Seek available. 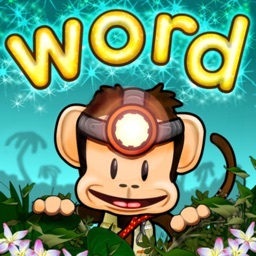 Just swipe the leaves away and your child will find pictures of words that begin with the selected letter. 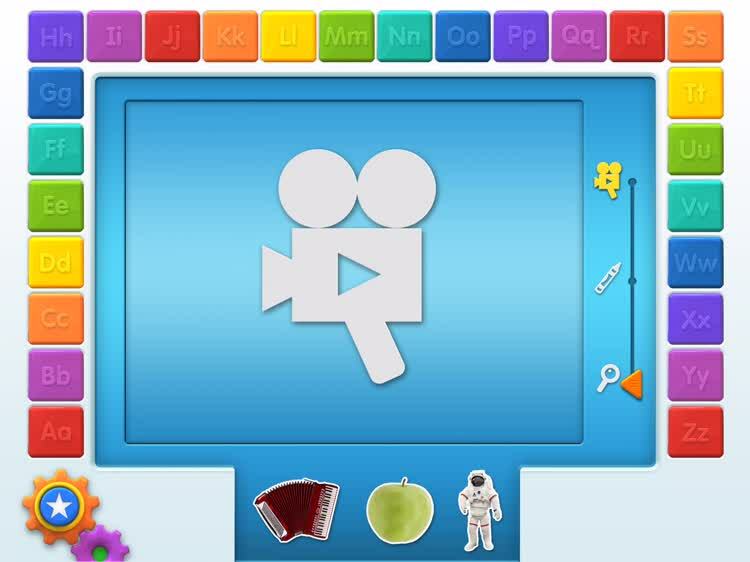 It is fun and helps reinforce words that are associated with the letter so that they can remember it better. 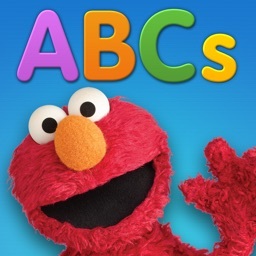 Elmo Loves ABCs for iPad is a cute, bubbly way for kids to learn their letters. 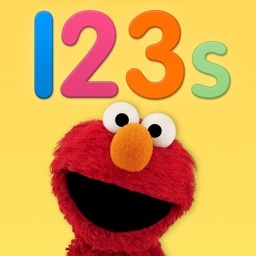 The adorable Elmo helps them become familiar with letters sounds and how to write the letters by tracing. 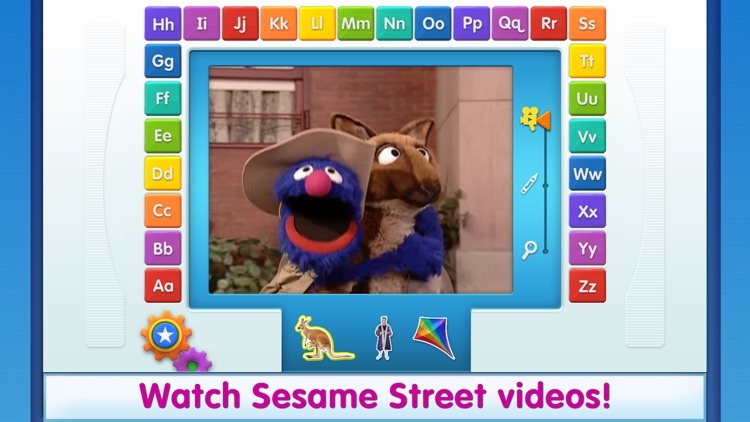 There are short clips to show how the letters are used in words, pages for drawing pictures, and a fun game of Hide and Seek. Children ages 5 and under. 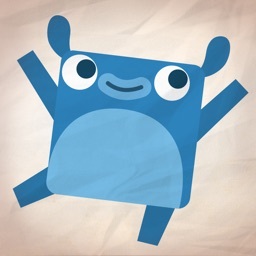 Kids who enjoy the furry monster's antics. Children over the age of 5. Parents who have had enough of the Elmo craze. 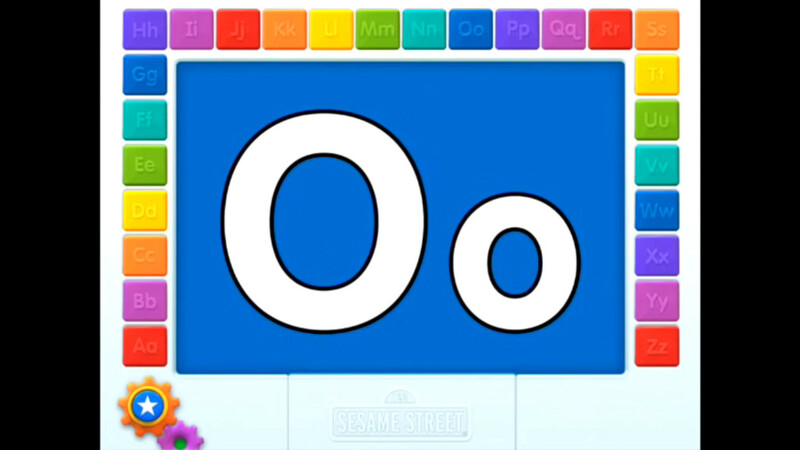 For learning letters, there is no better helper than Elmo from “Sesame Street.” Your boy or girl will have a great time tracing their letters and seeing words that use them.